A demon with wings and tail. 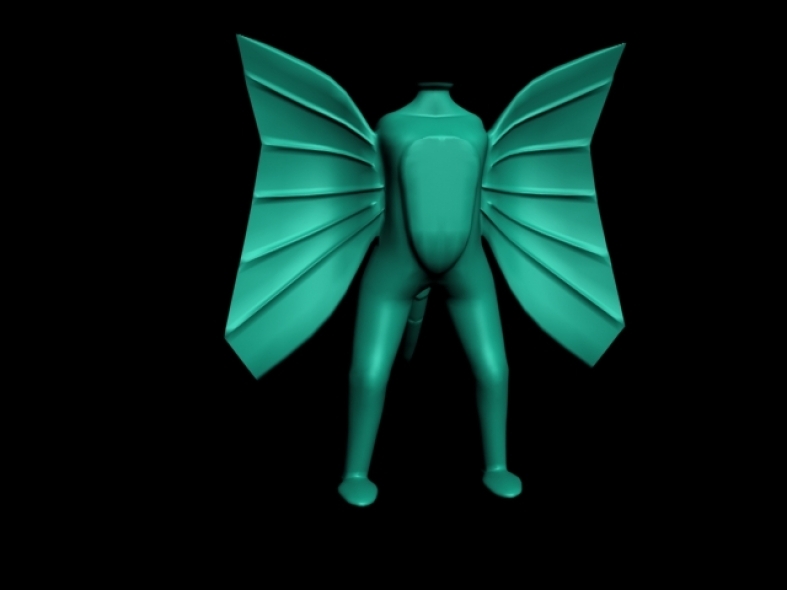 It is here in buystock3d - search for WingedDemon Head. Do you have any comment or questions about mailmeharry2008 file?